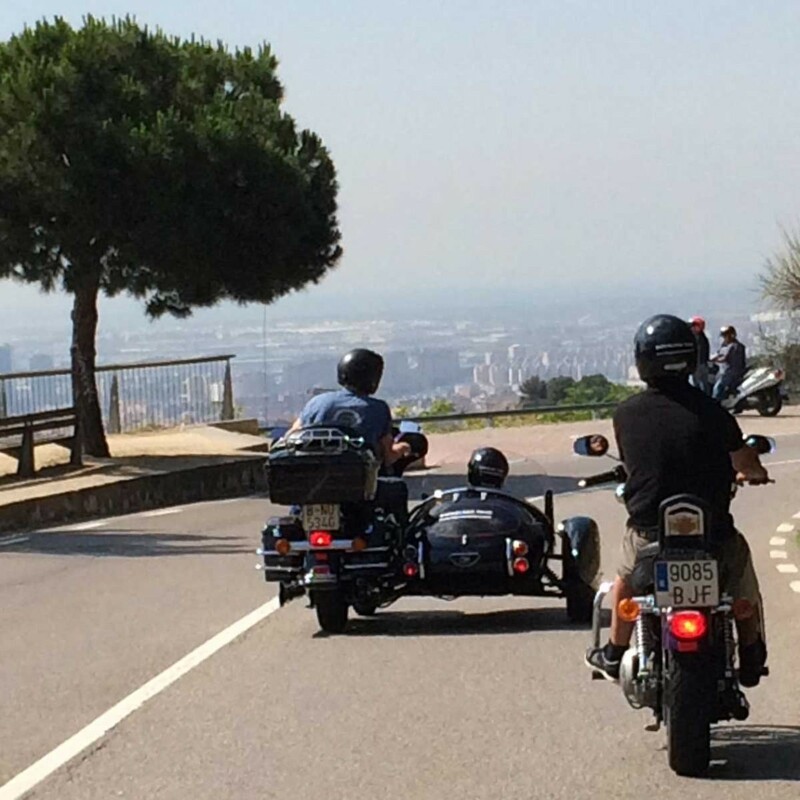 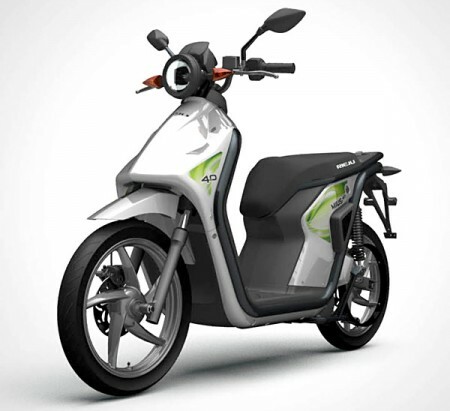 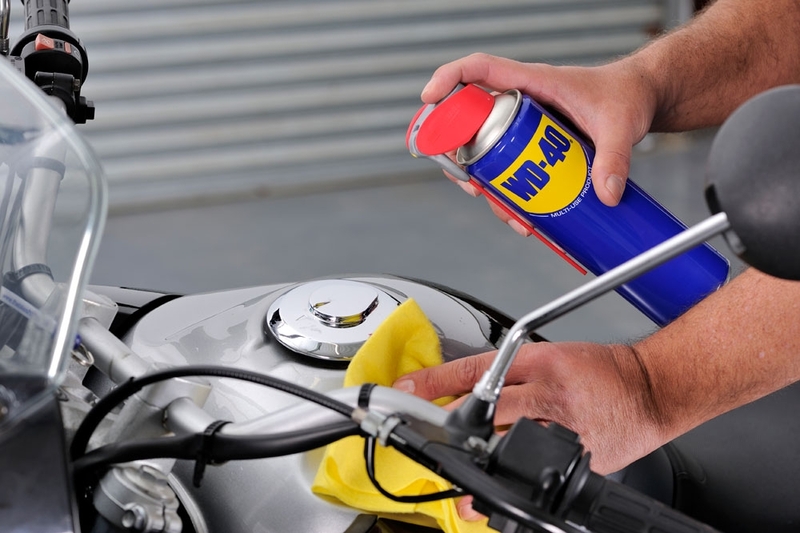 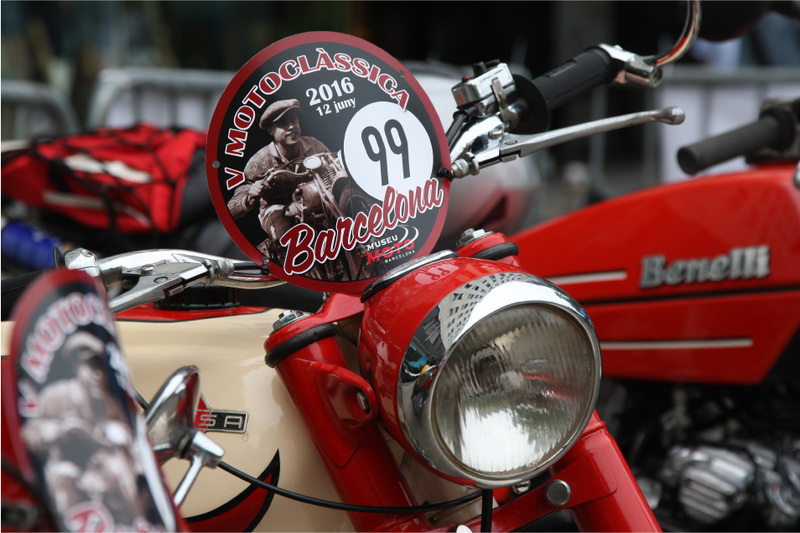 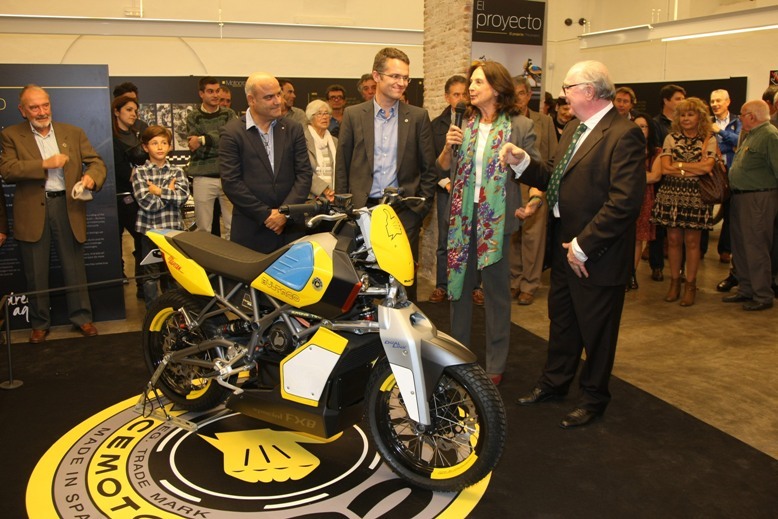 At the time of Bultaco's come back trough an advanced project based in an electrical bike which incorporates a great portion of sport and deep passion philosophy from the historical brand, the Barcelona Motorcycle Museum wants to pay tribute to which most likely is the Spanish motorcycle brand with highest charisma ever. 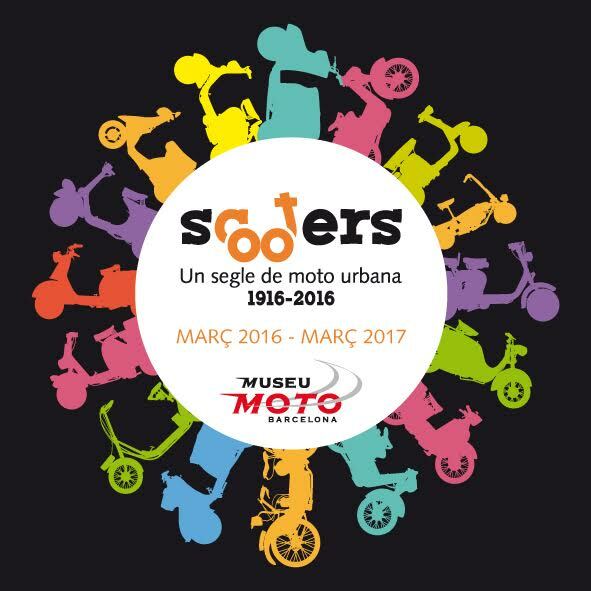 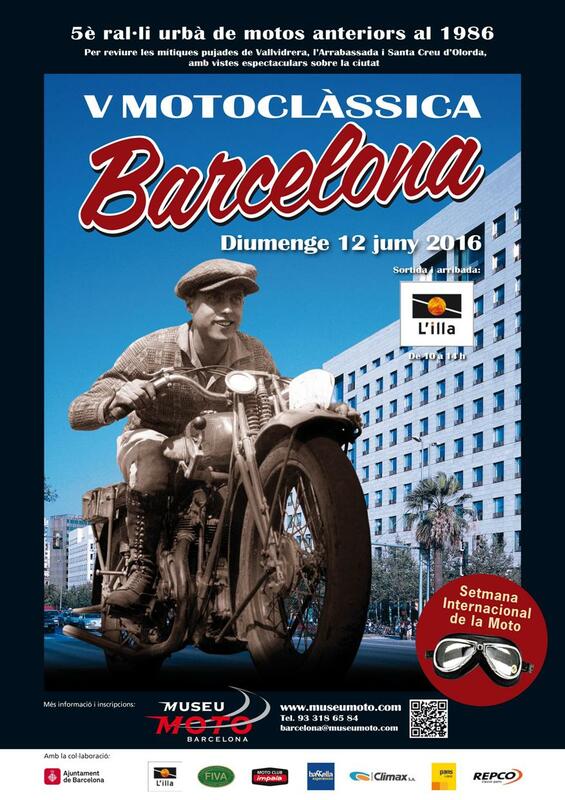 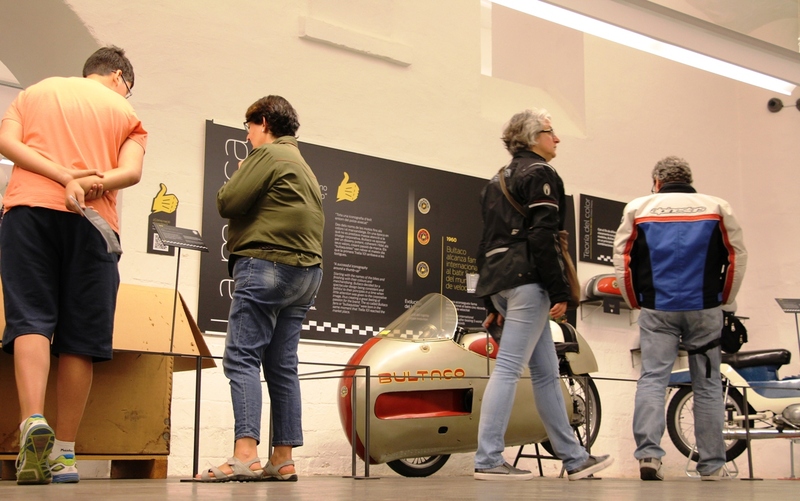 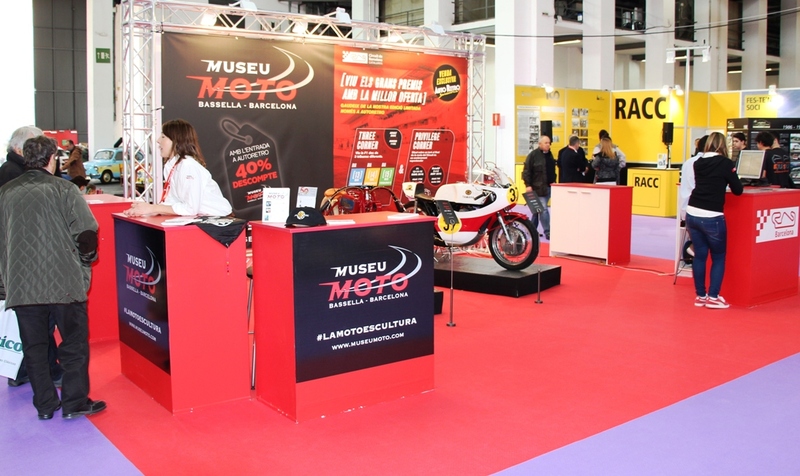 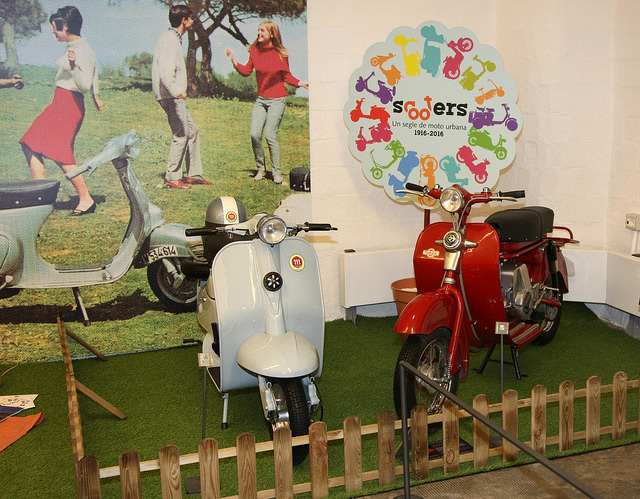 Bultaco, Legendary Motorcycles is the new temporary exhibition at Motorcycle Museum in Barcelona inaugurated this afternoon and will run for more than one year, until February 2016. 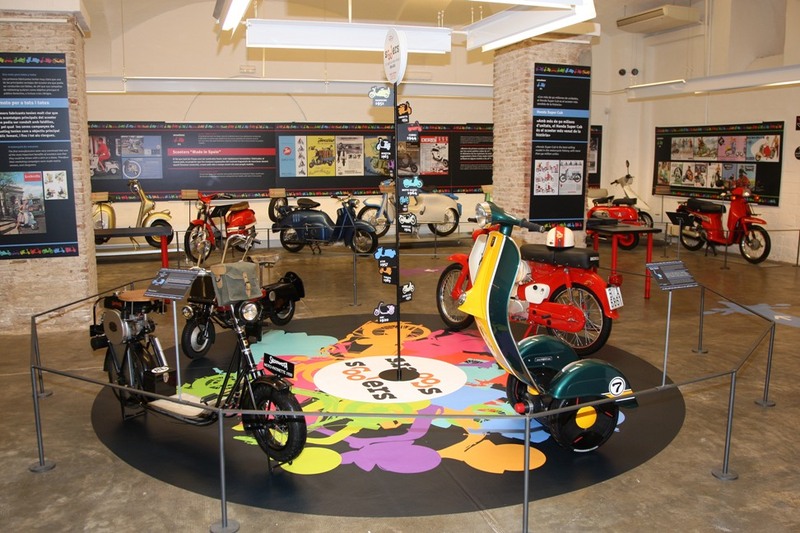 A selection of the 26 most representative models of the mythical brand created by FX. 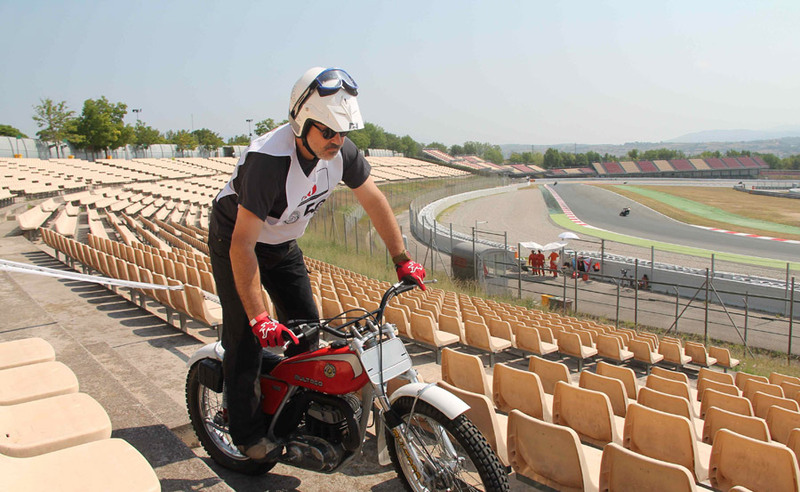 Bultó in 1958, despite his short productive life - just 24 years - left an impressive legacy of sporting and commercial success. 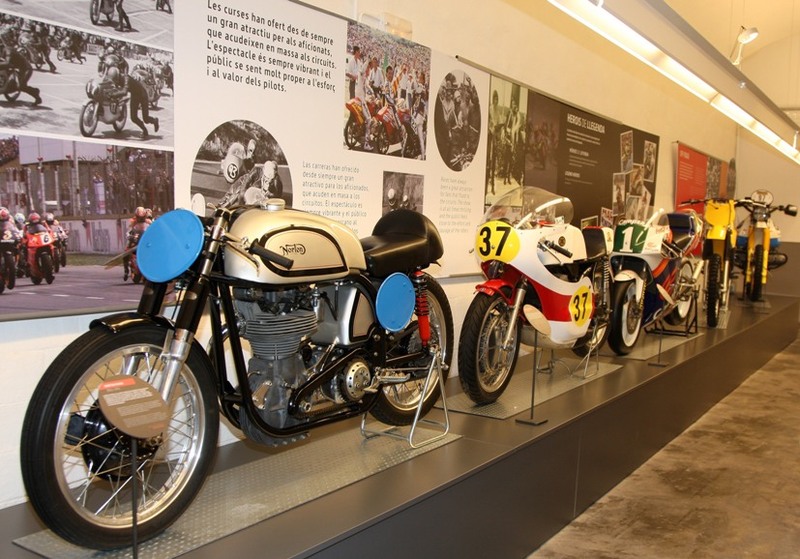 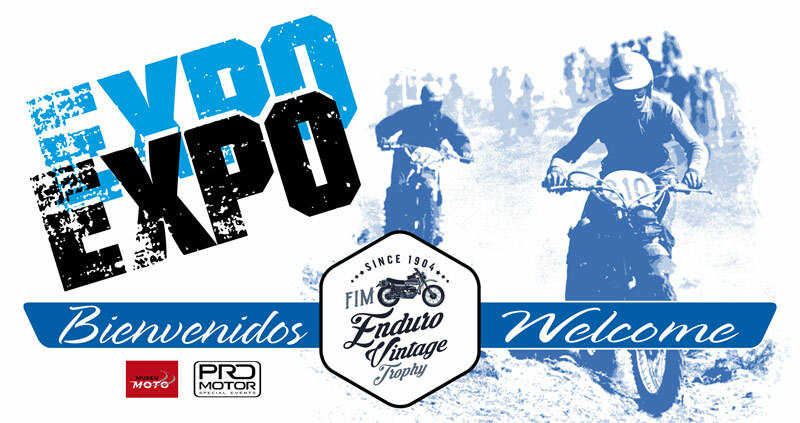 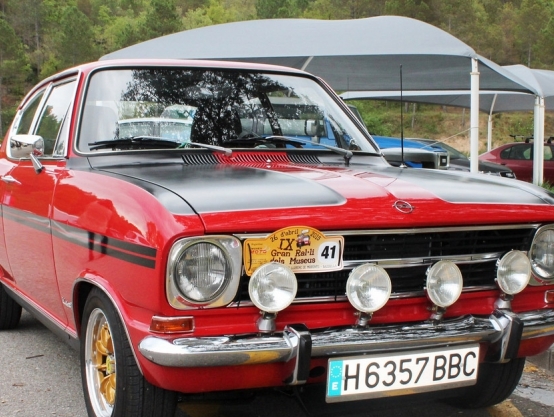 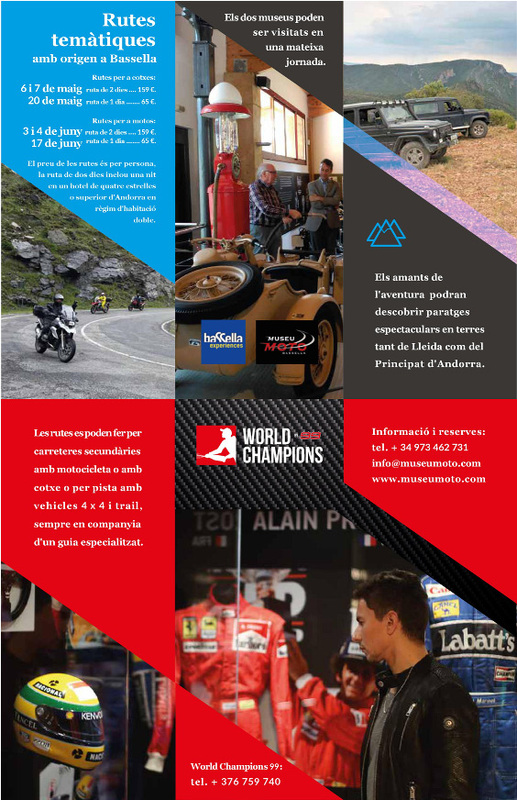 The exhibition includes iconic motorcycles that marked an age, as Tralla 101, Lobito, Metralla, Streaker, Chispa, Sherpa, Frontera ... and also devotes a section to the racing world, where the brand played an important role in all specialties, getting 10 world titles and more than 100 national championships from different countries. 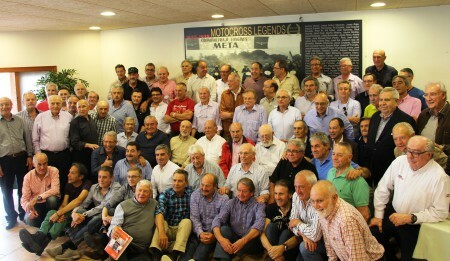 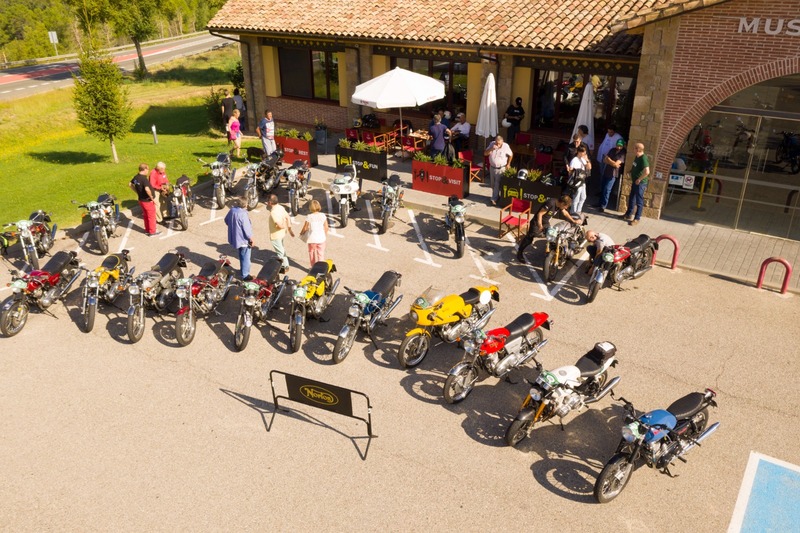 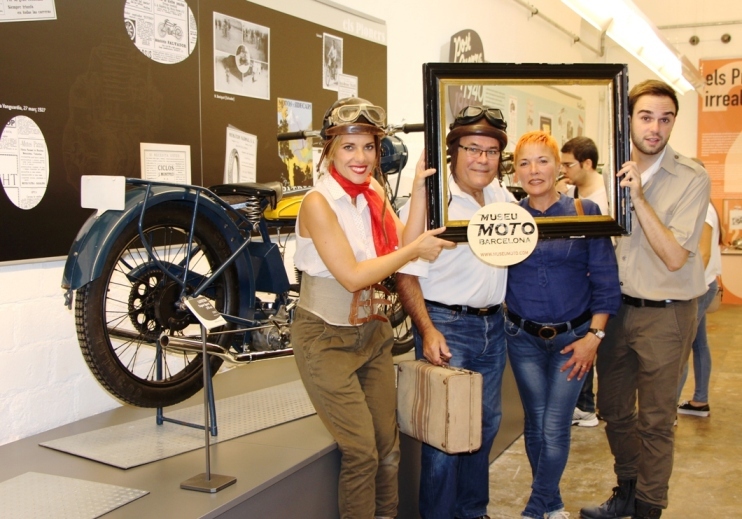 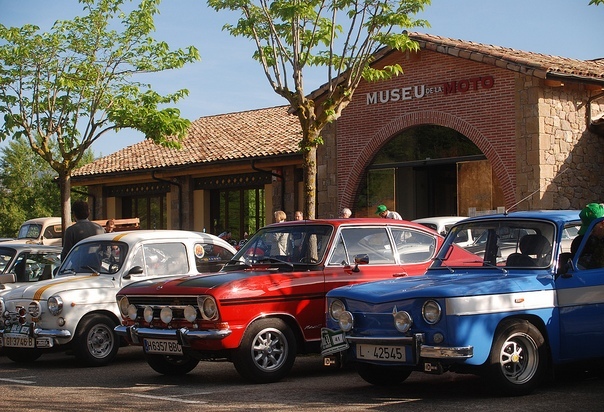 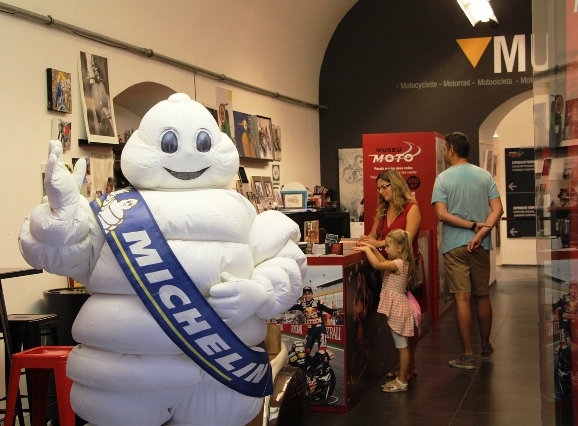 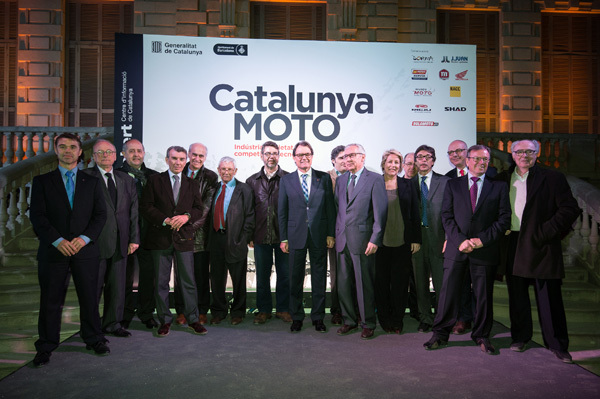 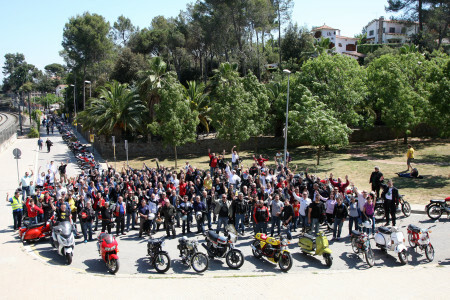 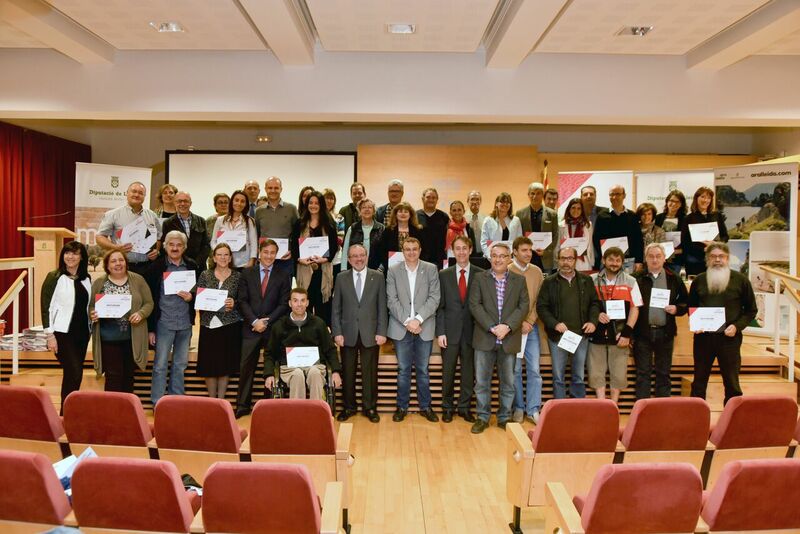 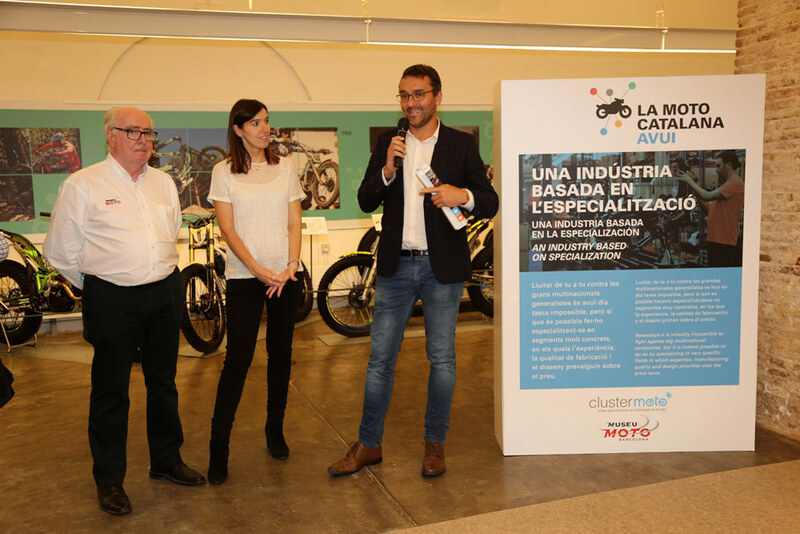 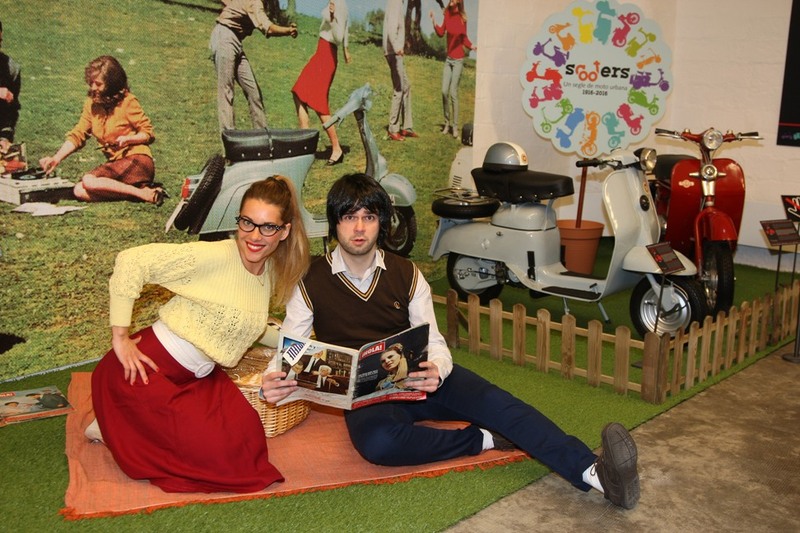 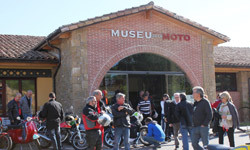 The opening ceremony was attended by former founders and riders of the brand, members of Bultó family, various personalities related to the world of motorsports and the current team of Bultaco Motors, the company which is in charge of the new project of the brand, which has collaborated in the exhibition.